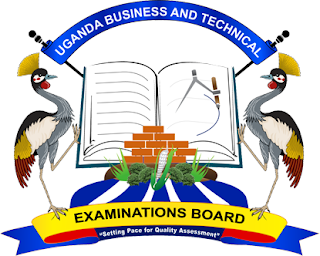 Uganda Business and Technical Examinations Board, UBTEB May/June Examination Results and November/December Examination Registration Status Update for 2018/2019 Academic Session. 2.Nov/Dec 2018 series: The Board successfully completed the registration exercise for National Certificate programmes and UCPC candidates. The registers and draft time tables will be shared soon on the website and Principals' emails. The Circular for registration for all Diploma and Certificate programmes for the Nov/Dec 2018 series shall be ready this week and shall be published on website and shared with Heads of Centres. Finally, we thank all our esteemed stakeholders for the support for smooth execution of our mandate. We pledge our total commitment to offer quality service at all times.